Chelsea boss Maurizio Sarri insisted that £100 million is "too cheap" for star talisman Eden Hazard, who continues to attract Real Madrid's attention as he scored an iconic goal against West Ham United on Monday. The Italian said: "[£100 million] is too cheap; in this market it's too cheap. We have seen in the last market window every price, I think. So I think it is really very hard to change Hazard with another player." 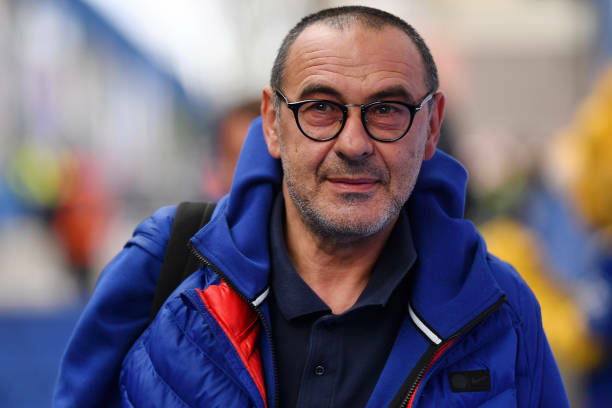 Sarri also spoke to Radio 5 Live after the game and admitted it would be a crushing blow if the player left Stamford Bridge this summer. "It's a disaster when a player like Eden decides to change team," Sarri said,"It's very difficult to find another player at the same level because in the world there are only two or three players at the same level. 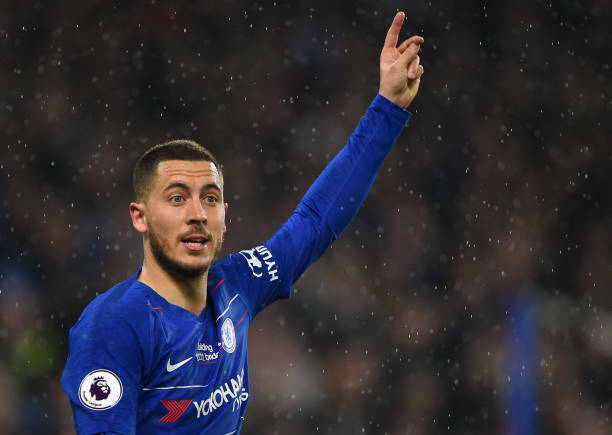 Hazard will enter the final year of his Chelsea contract in June, and Sarri is correct that even the nine-figure sum likely would not be sufficient to sign a Hazard replacement of corresponding skill. Sky Sport reported Real are growing confident of a deal for Hazard, who has openly expressed admiration of Los Blancos and said he has dream of joining the club since he was a child. He expressed in October that he was torn in his dilemma: "Sometimes in my head, I wake up in the morning and think I want to go." The Belgian's opening goal against West Ham on Monday was evidence as to just how difficult it will be to fill his void should he leave. Hazard has 19 goals and 14 assists in 42 matches this season. It's only natural that kind of prolific contribution attracts Real, who have reappointed Zinedine Zidane, a personal hero of Hazard's to restore them to their past glories.